Kellogg is an international food manufacturing company that was established in the year 1906 and headquartered in Michigan, US. It produces convenience and cereal foods like crackers, cookies, and toaster pastries. The company markets their products by many brands like Keebler, Corn Flakes, and Cheez-it. Their products are produced in about 18 countries and marketed in about 180 countries. Their cereals are marketed with the name Kellogg and are sold across grocery stores by means of direct sales forces. This brand is popular across many countries for being used as a breakfast item. Through this article, let us discuss the top Kellogg’s competitors. 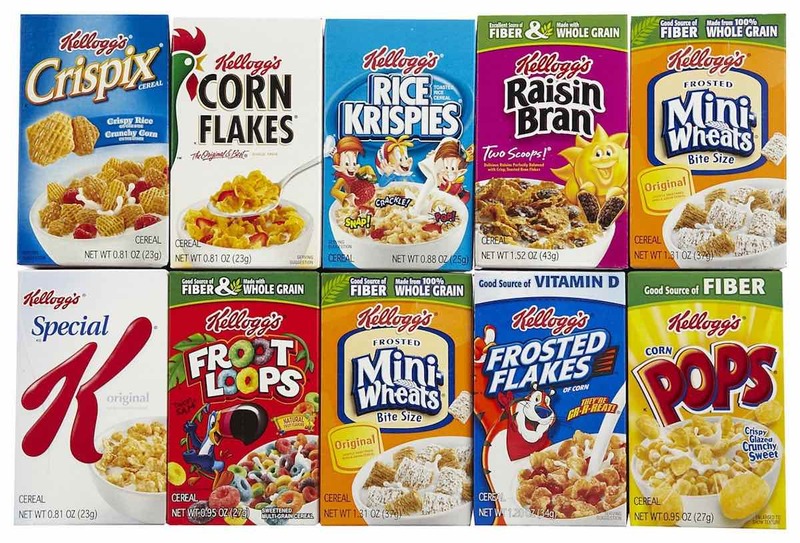 A top Kellogg competitor, General Mills is a global producer of branded consumer foods. Their products are sold through retail stores. The company was established during the year 1856 and is headquartered in Minnesota, United States. The company deliveries branded and unbranded consumer food products to various foodservice and commercial baking industries of Northern America. It also produces pet foods. Their main product lines are convenient meals like pizza, soup, meal kits, side dish mixes, and ready-to-eat cereals, snacks like grain, savory snacks, and nutrition bars. Their top-selling brands are HiagenDasz, Cheerios, Pillsbury, Cascadian Farm, and Betty Crocker. The main strength of this brand is their wide presence in multiple food processing domains like baking products, cereals, dough, ice creams, pastries, spreads, and vegetables. Due to their availability, General Mills is considered as one of the top Kellogg’s competitors. 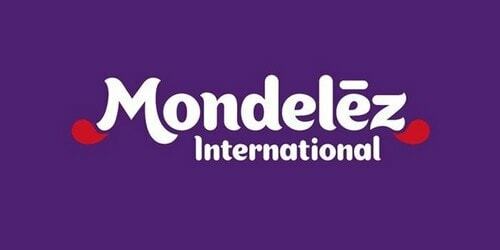 An international company, Mondelez International produces and sells food, beverage, and confectionary. It was established during the year 2012 and headquartered in Illinois, United States. It produces various products like coffee, dairy products, baby food, breakfast cereals, bottled water, confectionary, ice cream, and pet foods. It is one of the world’s largest snacks companies which have annual revenue of about $35 billion. It produces great dominant brands. It regularly modifies the main products to sell them worldwide. Their main attractive category is snacks which include chocolate, cookies, gum, and candy. This is a major category all the time. The company believes in unique products. The main strength of this company is that it is a brand which has great potential in generating high revenue. It has a huge investment made in research and development. It is a strong distributor and many dealers. Due to their great portfolio, Mondelez international is considered as one of the top Kellogg’s competitors. Kraft Heinz is an American food company that was established during the year 2015 and headquartered in Illinois, United States. It was introduced after the merger of Kraft Foods and Heinz. This merger had a strong support by 3G Capital and Berkshire Hathaway. 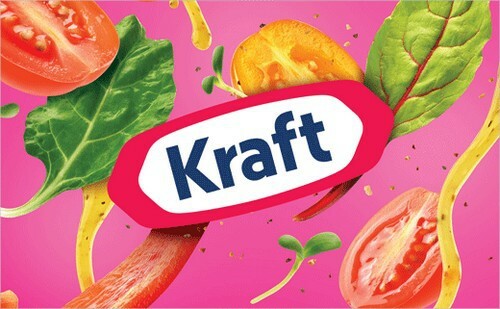 For the deal, it invested about $10 billion which made Kraft Heinz worth about $46 billion. It has about 15 brands. It is the world’s fifth largest food and Beverage Company and a trusted producer of delicious food. The company provides high-quality food with great taste and nutrients. The main brands of the company are Capri Sun, Classico, Jell-O, Lunchables, Maxwell House, Ore-Ida, Oscar Mayer, Philadelphia, ABC, Kraft, Heinz, Planters, Quero, Kool-Aid, Weight Watchers Smart Ones, Plasmon, and Velveeta. The company is dedicated to providing sustainable health to their customers. It is a leading producer in multiple categories which provides a competitive advantage. 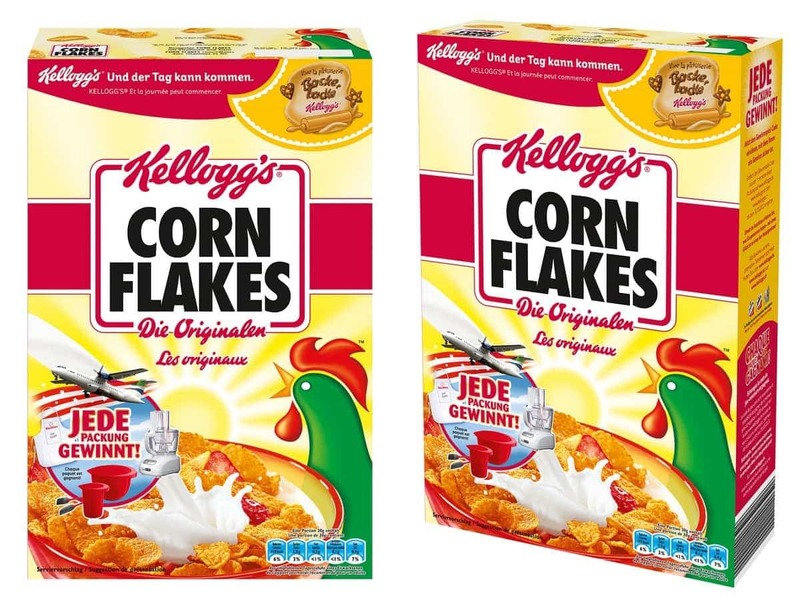 It has a strong portfolio and due to which it is indeed a top Kellogg’s competitor. An American company, J M Smucker is also known as Smucker and Smucker. It is a producer of ice cream toppings, fruit spreads, beverages, toppings, shortening, peanut butter, and many other products in Northern America. The company is headquartered in Orrville, Ohio. Ever since its formation, it has created a portfolio of trademarked brands that are trusted by their customers and liked by them. The company provides great quality products that provide a great deal to their customers. It has a great positive impact on the acquired Sara Lee foodservice business. It has a great impact on the sales mix on the growth of sales. Their products are iconic brands with a wide portfolio that meet every demand of their customers. Their products are a balanced one that meets the quality and taste required for people. During the year 2017, the company has produced approximately 7.4 billion net sales. The company has about 7000 employees working for them. Due to their great quality and products, J M Smucker is considered one of the top Kellogg’s competitors. Ingredion is an ingredient provider company formerly known by the name Corn Products International. It is based out in Westchester, Illinois. Their main production is to convert corn, potatoes, tapioca, and other fruits and vegetables into ingredients for various sectors like food, brewing, beverage, and healthcare. The company is located in about 44 locations and has about 11000 employees working for them. The company has over 100 years of experience in providing innovative ingredient solutions which are important in day-to-day life. It is seen in multiple ways from beverages to lotions, and baked foods to corrugated board. Their ingredients are used in multiple products that people make use every day. The company’s main business segments are food and beverage starches, food and beverage sweeteners, health & nutrition, green solutions, and personal care. Their operations are varied in many domains and have a strong presence worldwide. 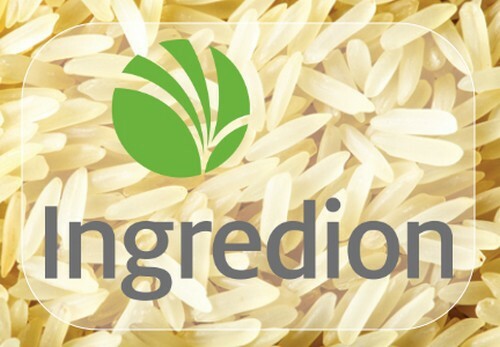 Due to their great skills and quality, Ingredion is considered as one of the top Kelloggs competitors. 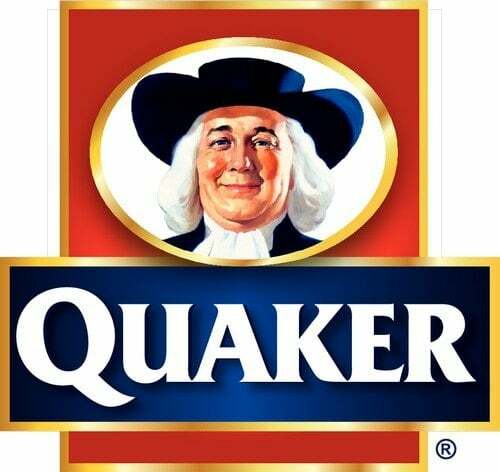 The Quaker Oats Company is popularly known as Quaker is a popular food industry which is owned by PepsiCo. It was established in the year 1877 and headquartered in Illinois, United States. The Quaker foods produce products based in oats. The company provides hot and cold cereals, cookies, snack bars, rice snacks, and other products. Their products are sold through a network of grocery stores. Their main target is to produce healthy food for people. 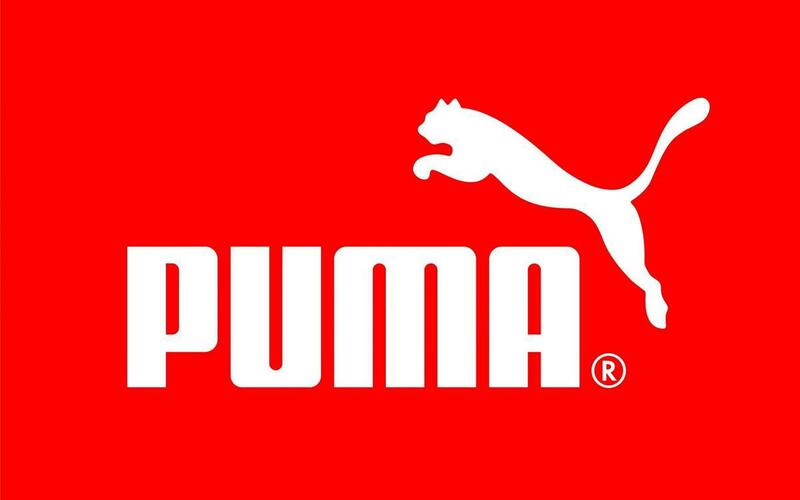 It is the most trusted brand in the United States and has a strong brand image. The main strength of this company is its great market share from snacks and cereals. The company’s innovative product of oatmeal to reduce cholesterol is a great hit in the market. It is also regarded as one of the best company to trademark breakfast cereal. They have a great branding and marketing strategy that reaches out to all. Due to their innovative products, Quaker Oats is considered one of the top Kelloggs competitors. 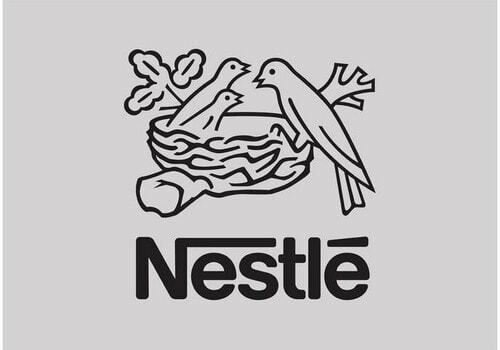 A Swiss food and drink company, Nestle is a food processing company that was established in the year 1866 and headquartered in Vaud, Switzerland. Based on revenue, it is the largest food company in the world. Their product line includes medical food, baby food, breakfast cereals, bottled water, tea, coffee, dairy products, frozen food, snacks, and pet foods. Apart from the food processing company, it is also a biggest health and wellness brand in the world. Their products provide healthy, good quality, and tasty food and beverages. It has a global reach for their products in about 86 countries and has approximately 330,000 people worldwide. Their popular brands are Haagen-Dazs, Maggi, Boost, Nescafe, and many more. They have a great research and development wing which is always in the role to introduce new products. The company has a great supply chain network and their products are available through multiple channels. During the year 2017, Fortune 500 has ranked Nestle in No. 64. Due to their products and quality, Nestle is considered one of the top Kellogg’s competitors. Also a top Kellogg competitor, Conagra Foods is a food processing company that is headquartered in Chicago, Illinois. It was established during the year 1919. The company produces and sells various products under various brand names. The company produces and sells branded and customized food products. The company also supplies spices, vegetables, and grain products to commercial customers, foodservice, and restaurants. The company is seen outside the United States as well as in Mexico and Canada. Their products are sold across multiple channels grocery stores, club stores, and mass merchandise. The company has two main segments – Commercial Foods and Consumer Foods. The Consumer Foods segment contains banded food that is sold through multiple retail channels in North America. Their food categories are condiments, pasta, meals, entrees, snacks, desserts, and sides. The Commercial Foods segments contain commercially branded food. Their main food products are spice, a range of vegetables, and frozen bakery products. 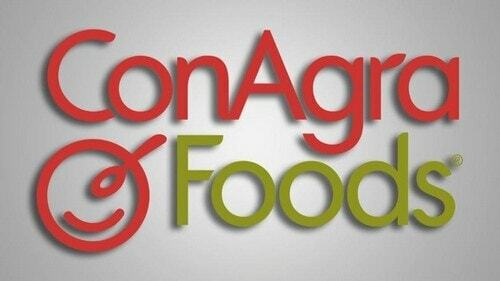 Due to their great products and availability, Conagra Foods is considered one of the top Kellogg competitors. 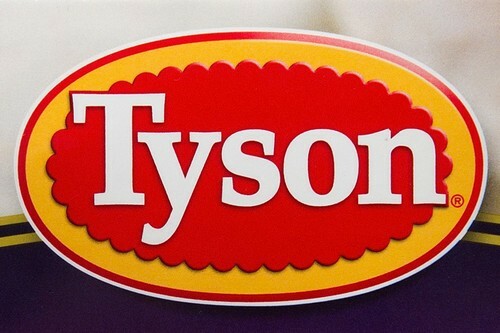 Tyson Foods is a popular food processing company that operates in the food sector. It was established in the year 1935 and is headquartered in the United States. The company is the second largest producer and marketer of beef, chicken, and pork. It operates many food brands which include Hillshire Farm, Jimmy Dean, Ball Park, Sara Lee, State fair, and Aidells. The company raises and processes chickens into fresh chicken products. They also process live fed cattle and hogs to fabricate dressed beef and pork into meal cuts. The company has a strong presence in the United States and has approximately 115,000 employees. It has about 300 facilities that are spread across the United States. 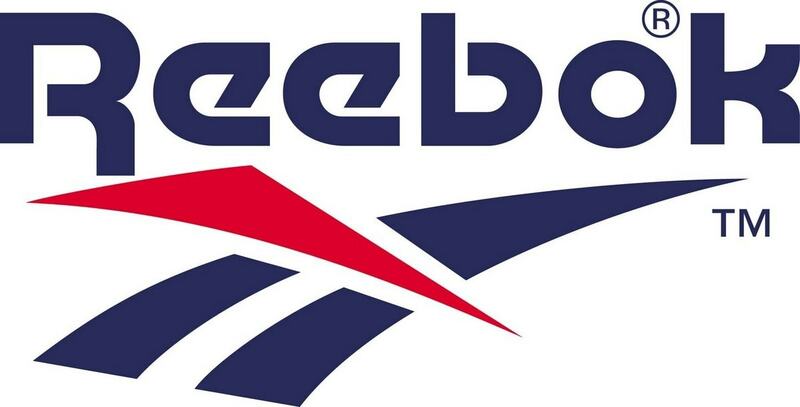 The company has linked with great brands like KFC, McDonald, TacoBell and many more. As their business involves producing and marketing of poultry products, Tyson Foods are considered as one of the top Kellogg competitors. 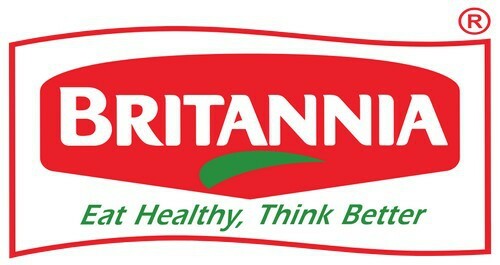 Yet another Kellogg competitor, Britannia is an Indian food processing company that is headquartered in Bengaluru, Karnataka. The company produces Britannia and Tiger branded biscuits. 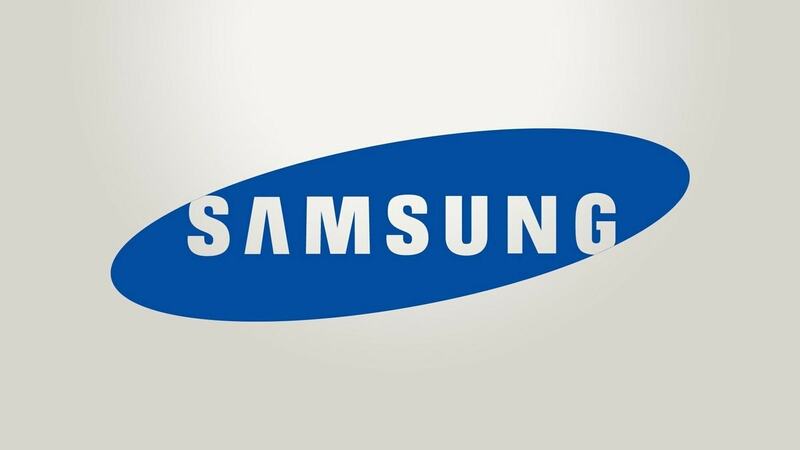 The estimated market share of the company is 38%. The company uses the best ingredients and package for their products to ensure quality. This brand is one of the most trusted brands and is a producer of the famous brands like Tiger, Good Day, NutriChoice, Marie Gold, and Milk Bikis. These are famous names in India. Their product line also includes Bread, Biscuits, Rusk, Cake, and Dairy products like milk, cheese, yogurt, and beverages. Their presence is seen in almost 60 countries and their products are seen in almost five million retail stores and approximately 50% of Indian homes have their products. Due to their great experience in the food sector and their no compromise on quality, Britannia is considered as one of the top Kellogg’s competitors. Food processing company is increasing in huge demand and every company takes great effort to produce great taste and healthy products. Kellogg strives hard to produce food that creates a balanced diet for the customers.